Eve coaches you through each exercise reminding you and challenging you to apply the new techniques. The singing exercises will help you with your breathing technique and you will also begin improving your Relative Pitch. Fun way to learn to sing. 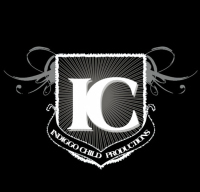 New singing, breathing vocal exercises put to new POP / R&B tracks (indiggo Records)* will have you singing with more vocal power. Learn how to use more air to create more sound. Thats it!! 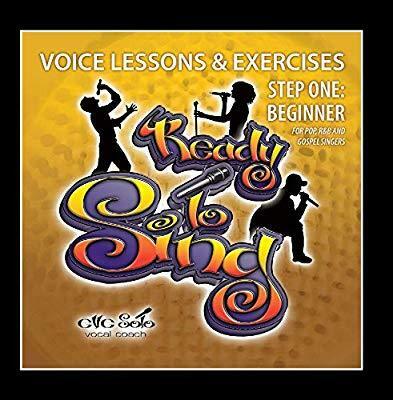 You will be on the road to increasing your vocal strength and RANGE. 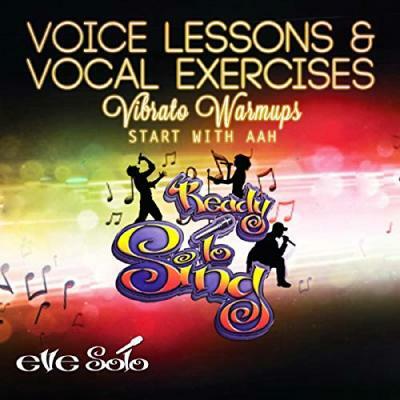 Ready To Sing -Step 2, will also introduce you to improving VOCAL FLEXIBILITY and of course more challenging exercises for BREATHING & RELATIVE PITCH. Eve coaches you through each exercise reminding you and challenging you to apply the new techniques. Learn and practice sustaining (holding) your notes and fading them out with vibrato. 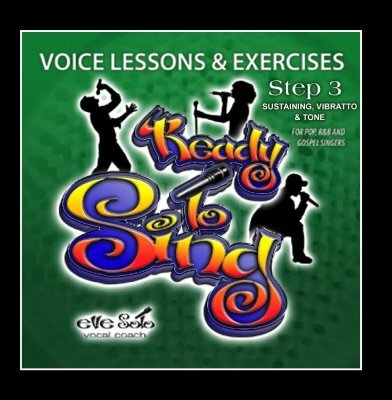 Understand how to use VIBRATTO & CRESCENDOS together to create a sound that will improve your ability to sing and deliver your favorite songs. These new exercises will also challenge you even more with your BREATHING, RELATIVE PITCH, RANGE, & VOCAL FLEXIBILITY. 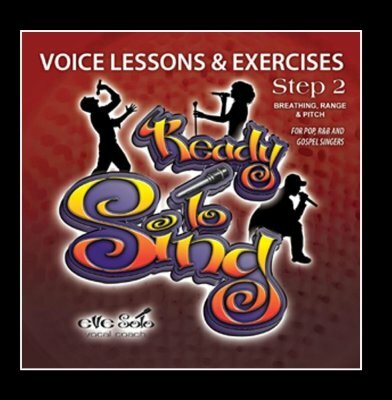 You will enjoy practicing and improving your singing with vocal exercises put to POP & R&B style tracks. (indiggochildrecords)* Eve coaches you through each exercise reminding you and challenging you to apply the new techniques. ​Practice developing control over your vibrato. Learn how to use and practice this technique. Fun and challenging exercises that you will enjoy practicing.